This working site is located in the port, so the flood season should be considered. 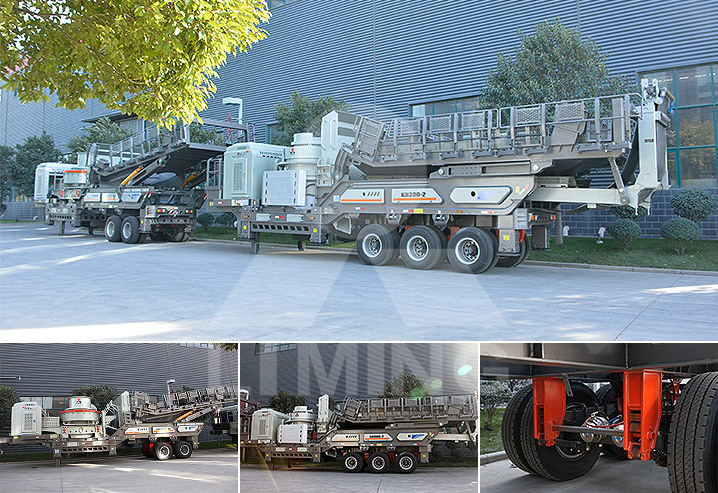 We configure two sets of mobile crushing plant to adapt the moving working environment. With the stable running equipment, flexible final product and all-around after-sale service, our customers are pretty satisfied.